High quality compression sportswear like compression pants and shorts are common for many athletes, basketball players and most other sports people. This is because compression clothing has a plethora have health benefits while even improving skill levels. When worn, high quality compression gear doesn't necessarily improve performance. However, if you wear compression pants and shorts, they help improve blood circulation and oxygen in the legs, aid in muscle recovery, reduces skin irritation in the groin area, and can help reduce the risk of muscle soreness and sports-related injuries. There are a lot of different brands on the market made from different materials like spandex shorts and the latest hexpad technology. Therefore, we have compiled a list of the most popular compression gear out there. 1. Compression Pants - Men's Tights Base Layer Leggings, Best Running/ Workout made by Compression Z. These compression pants are made with fabric designed to keep the skin cool and dry by wicking away moisture. The flat-lock stitching provides lots of mobility and anti-irritant properties. The pants come in a wide variety of colors as well. The most promising review from a verified purchaser praises the pants ability to keep them warm in cool weather and the comfortable material. These compression pants cost around $70 USD. 2. Men's Elite MCS Compression Tights made by 2XU. These compression pants are made up of 80% nylon and 20% elastane. The compression pants target core muscle areas to promote muscle recovery. The most promising review from a verified purchaser includes a video demonstration of the compression pants where they also highly recommend them. These compression pants cost between $104 and $120 USD. 3. Men's Cool Dry Compression Baselayer Pants Legging Shorts Tights P16 made by Tesla. These multi-seasonal compression pants will keep people warm in the cold months and cool in the hotter months. They are made up of 87% polyester and 13% spandex with excellent air circulation. The compression pants come in a wide variety of color options as well. The most promising review from a verified purchaser relays that the compression pants are “well constructed and should like for quite some time.” The compression pants cost around $90 USD. 4. DUAL (All Season) Men’s Compression Leggings / Pants - Base Layer Tights made by SUB Sports. 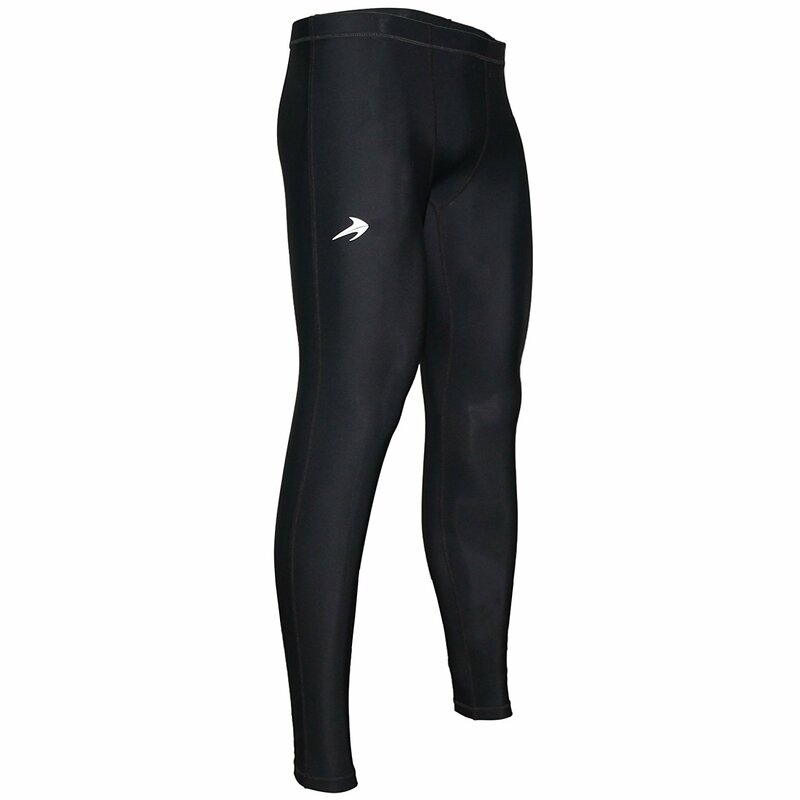 Made up of 82% nylon and 18% elastane, these compression pants wick away moisture and have UV protection. They come in a wide variety of colors such as various shades of blue, red, gray, purple, and more. The most promising review from a verified purchaser expresses that the product is of great quality at a great price. These compression pants cost under $50 USD. 5. 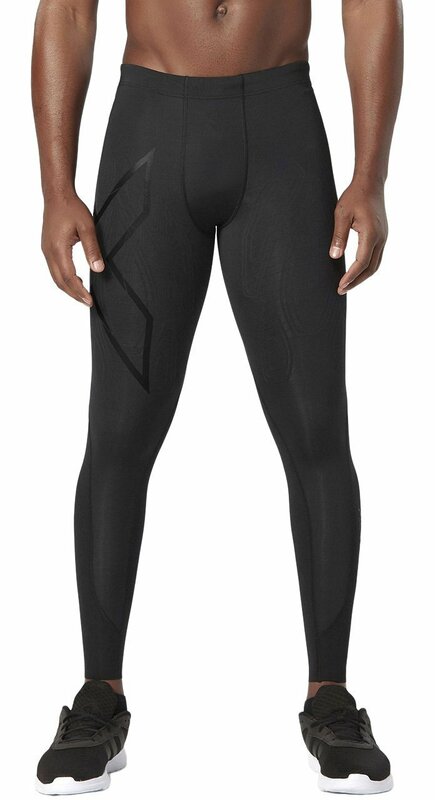 Men's HeatGear Armour Compression Leggings made by Under Armour. These compression pants are made up of 84% polyester and 16% elastane. The pants are able to be worn all day due to their added comfort. The fabric wicks away moisture, keeping the skin cool and dry throughout the activity. The fabric also has 30+ UV protection. The most promising review from a verified purchaser who said: “they compress well against the joints and has multiple pairs in different colors.” These pants cost between $19 and $73 USD. 6. Compression Shorts - Men's Boxer Brief - Best for Running, Basketball made by Compression Z. Complete with moisture wicking fabric, flat-lock seam stitching, anti-itch/odor material, these compression shorts are a popular pair on the market. They come in a few color options as well. 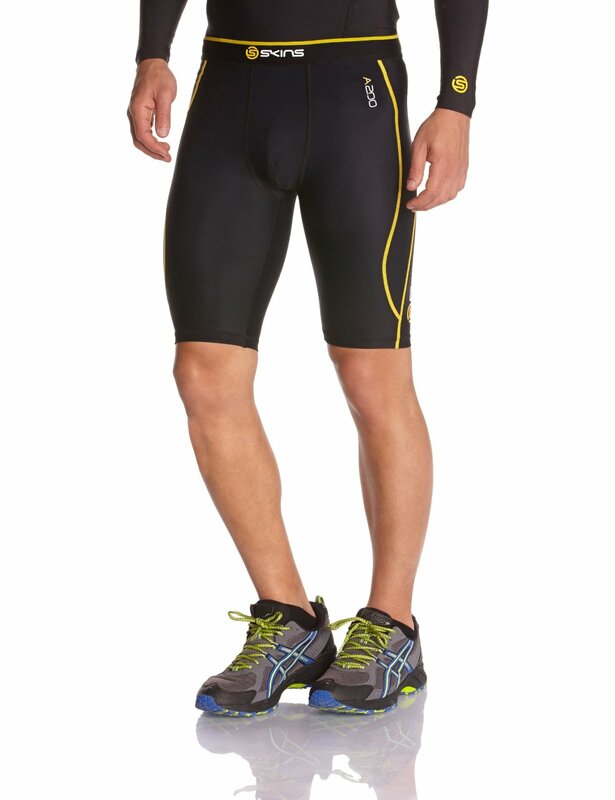 The most promising review from a verified purchaser praises the short’s compression when compared to other brands. These compression shorts cost around $30 USD. 7. 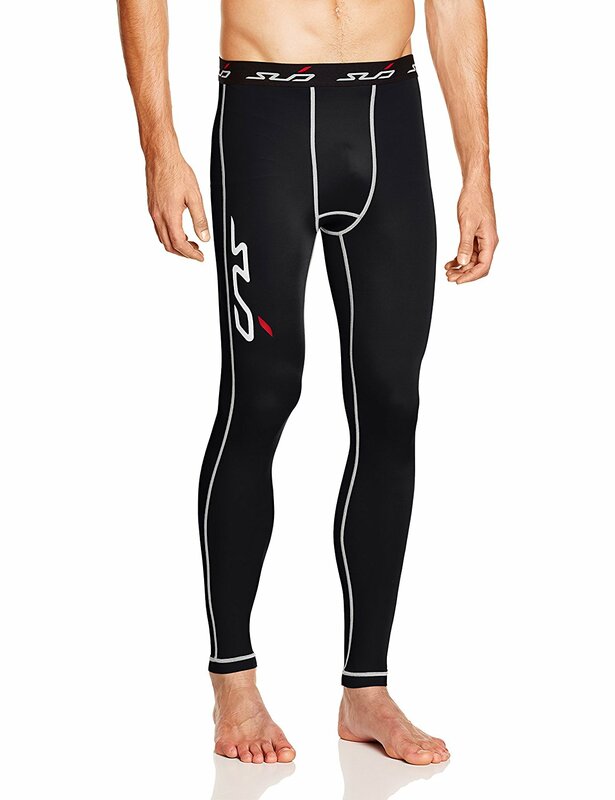 A200 Men's Compression Half Tights made by Skins. These compression shorts are made up of 75% nylon and 25% elastane. The pants are made out of SKINS warp knit fabric, which has 50+ UV protection and wicks away moisture. The compression targets the key muscle groups for better circulation and support. The most promising review by a verified purchaser that states the shorts work directly as advertised and that they are great. The shorts cost $25 and $90 USD. 8. 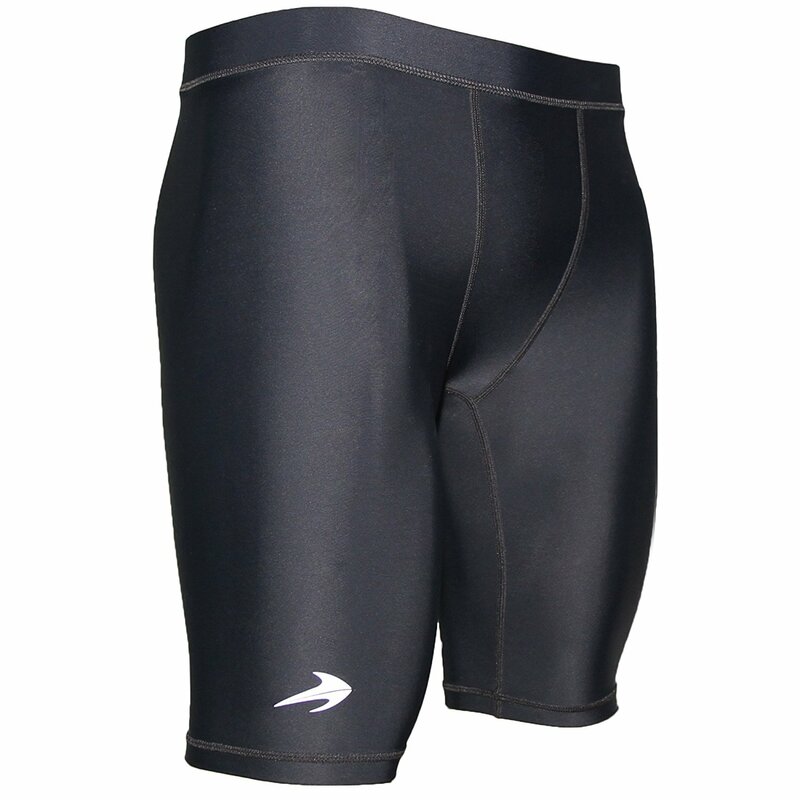 Men's Elite Compression Shorts made by 2XU. Made out of 80% nylon and 20% lycra blend, these compression shorts even have extra fabric around the core muscles for extra support. The most promising review from a verified purchaser supports the advertisement of the shorts that it helped relieve fatigue and pain when playing basketball. These shorts cost between $41 and $130 USD. 9. 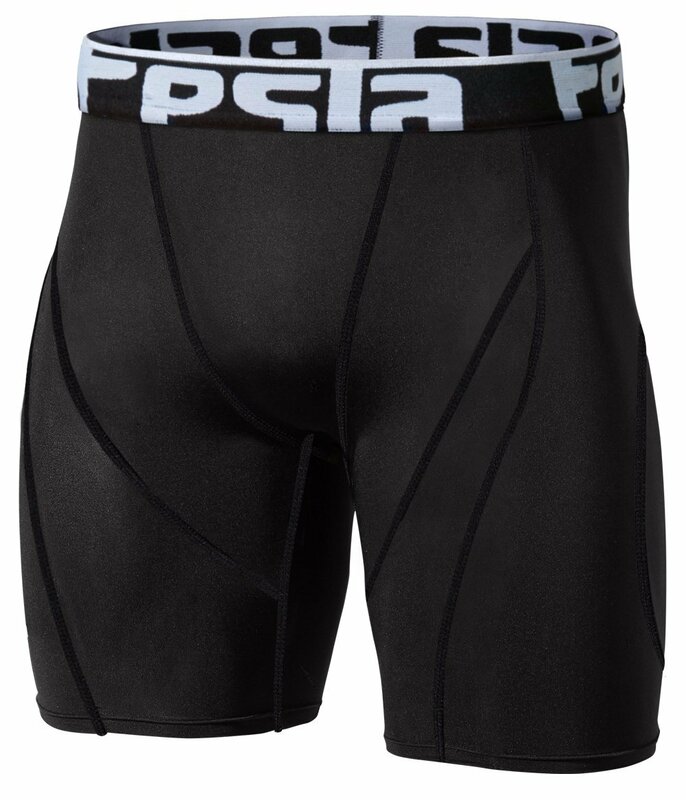 Men's Cool Dry Compression Base Layer Shorts Pants Capri Tights S17 made by Tesla. Made of 87% polyester and 13% spandex, the fabric allows for two-way air circulation to keep the skin cool and dry and odor free. The flat-lock seam allows for flexibility and the shorts are 50+ UV protected. The most promising review by a verified purchaser relays that the fabric is great for not chaffing and that they are comfortable. These compression shorts cost around $90. 10. 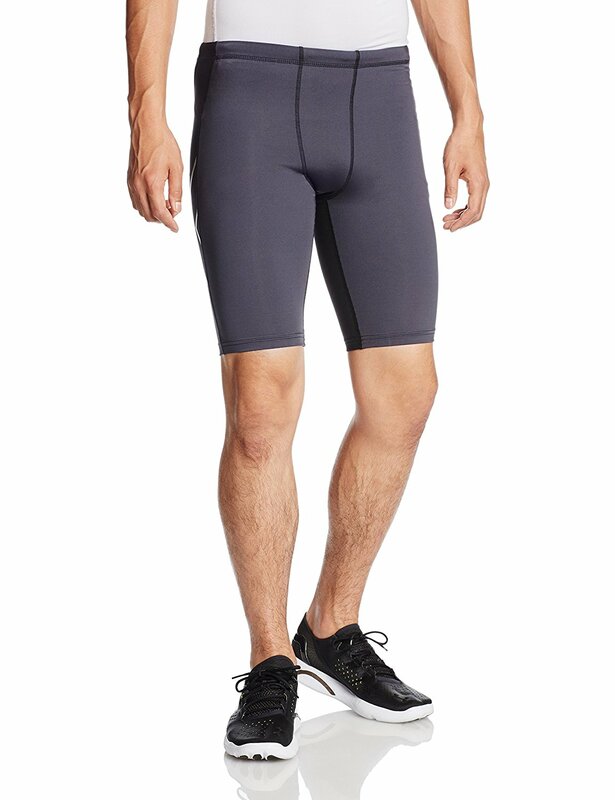 Men's HeatGear Armour Compression Shorts – Long made by Under Armour. 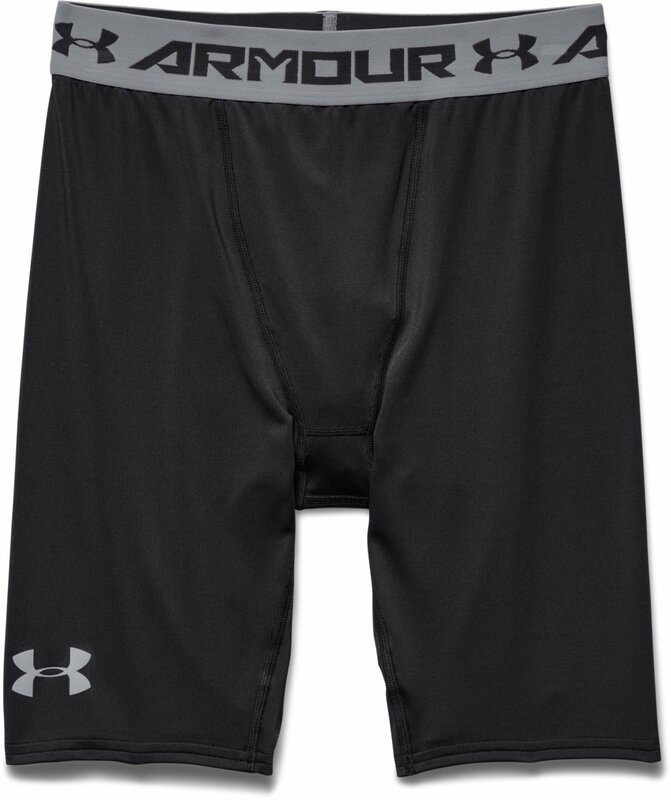 Made from 84% polyester and 16% elastane, the compression shorts made by Under Armour are made to be comfortable enough to wear all day long. The four-way stretch fabric ensures ultimate flexibility and mobility. It is also 30+ UV protected. The most promising review by a verified purchaser praises the shorts for being comfortable and supportive. These shorts cost between $15 and $30 USD.